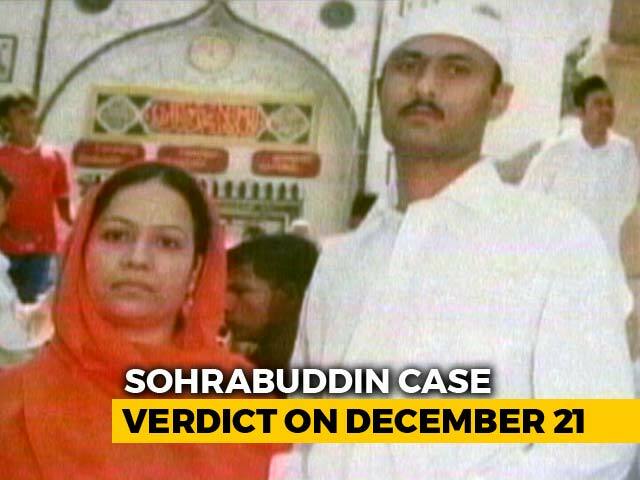 Rubabuddin Sheikh, brother of gangster Sohrabuddin Sheikh who was killed in an alleged fake encounter along with his wife and an associate, has filed an appeal in the Bombay High Court, challenging the acquittal of all 22 accused in the case. 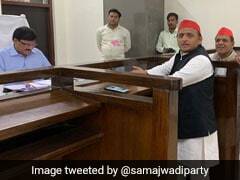 Samajwadi Party chief Akhilesh Yadav filed his nomination from Azamgarh this afternoon, even as thousands of Samajwadi Party and Bahujan Samaj Party workers lined up along the streets leading to the District Magistrate's office in support. 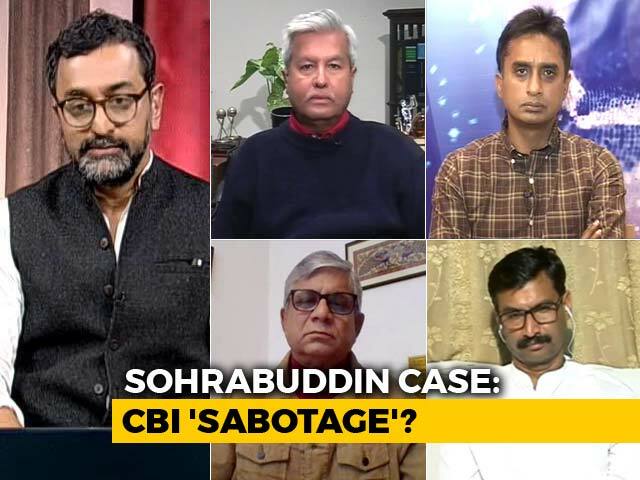 The CBI Wednesday refused to take any stand on the pleas of former police officers DG Vanzara and NK Amin seeking to drop court proceedings against them in the Ishrat Jahan alleged fake encounter case. 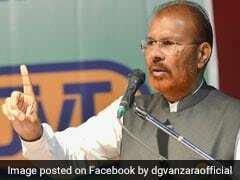 An application was filed in the Special CBI Court on Tuesday, challenging the Gujarat government's refusal to sanction prosecution of retired police officials DG Vanzara and NK Amin in the Ishrat Jahan fake encounter case. 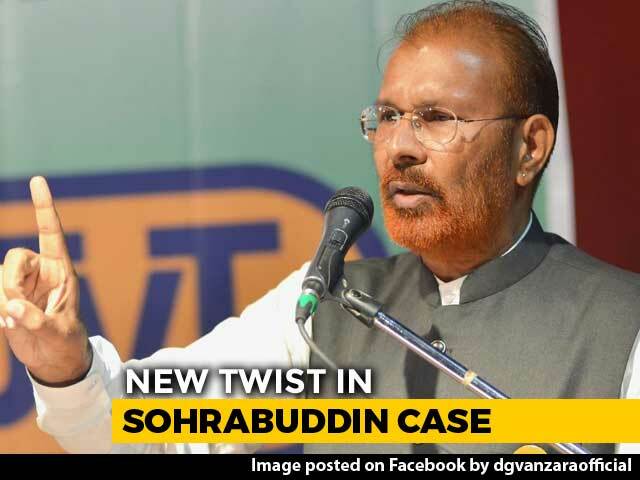 The Central Bureau of Investigation (CBI) today told the court that Gujarat government has declined sanction to prosecute retired police officers DG Vanzara and N K Amin in the alleged fake encounter case of Ishrat Jahan and three others. 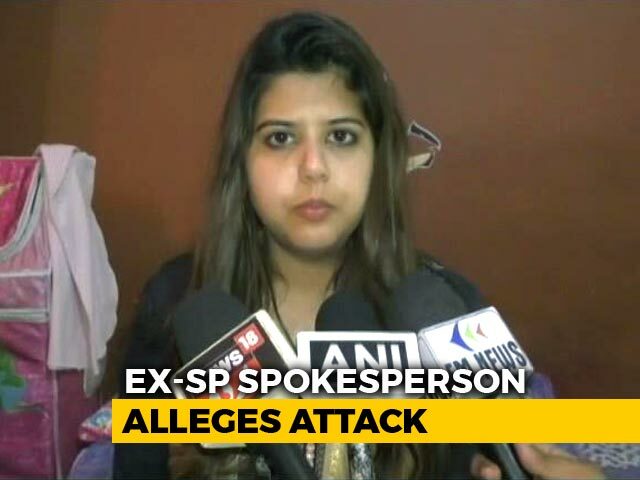 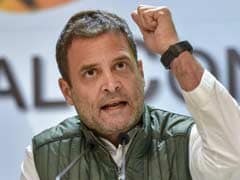 The Congress on Friday attacked the BJP for the alleged rise in encounters in Uttar Pradesh, saying the culture comes from Prime Minister Narendra Modi's home state of Gujarat and UP too has become a victim of the ruling party's "muscular" model of governance after Jammu and Kashmir. 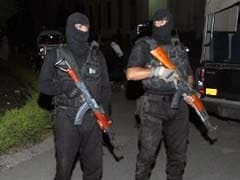 Pakistani authorities on Tuesday sacked the head of the Punjab Counter Terrorism Department (CTD) after a probe into a weekend shootout revealed that three members of a family were killed in a fake encounter on a highway. 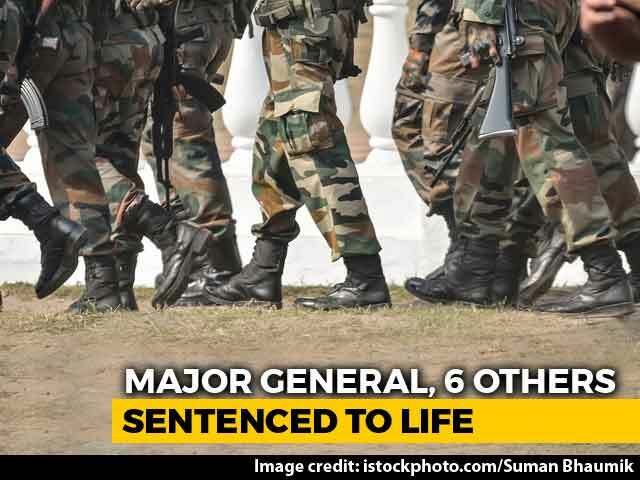 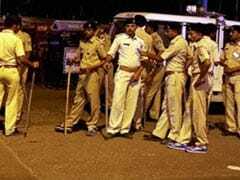 The Justice H S Bedi committee, which investigated several cases of alleged fake encounter in Gujarat from 2002 to 2006, has recommended prosecution of police officials in three out of the 17 cases probed by it. 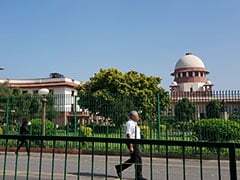 Rejecting the Gujarat government's plea, the Supreme Court on Wednesday ordered that the final report of the Justice H S Bedi Committee on 24 alleged fake encounter cases from 2002 to 2006 in the state be given to parties of the petition. 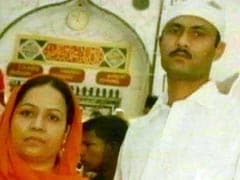 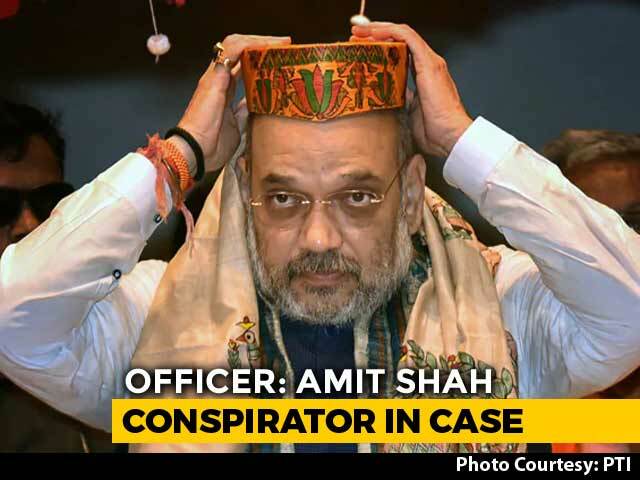 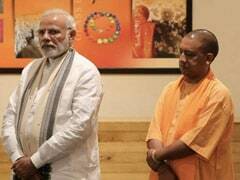 An accused in the Ishrat Jahan fake encounter case and another who was recently discharged in the Sohrabuddin Shaikh case are among six IPS officers promoted by the Gujarat government on Tuesday, according to a notification. 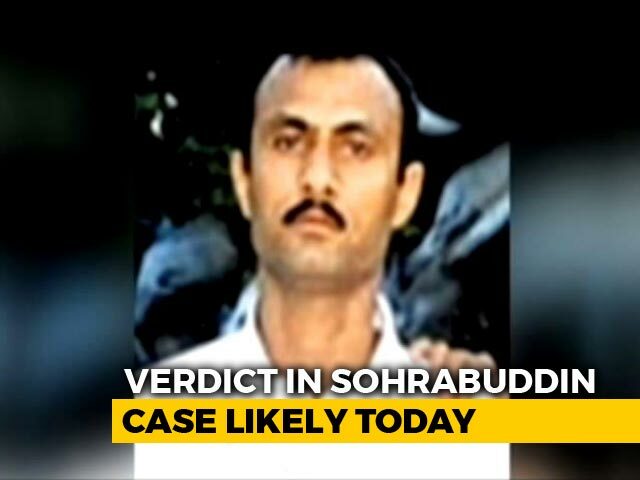 The CBI probed the alleged fake encounter killings of gangster Sohrabuddin Shaikh, his wife Kausar Bi and his aide Tulsi Prajapati with a 'pre-conceived and premeditated' theory to implicate political leaders, a special CBI court has said. 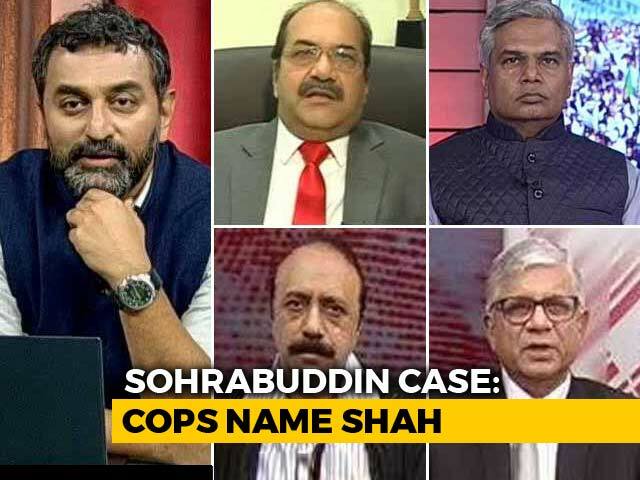 For special CBI Judge SJ Sharma, acquitting all 22 accused in the alleged fake encounter killings of gangster Sohrabuddin Shaikh, his wife Kausar Bi and his aide Tulsi Prajapati on Friday, was the last judgement of his career. 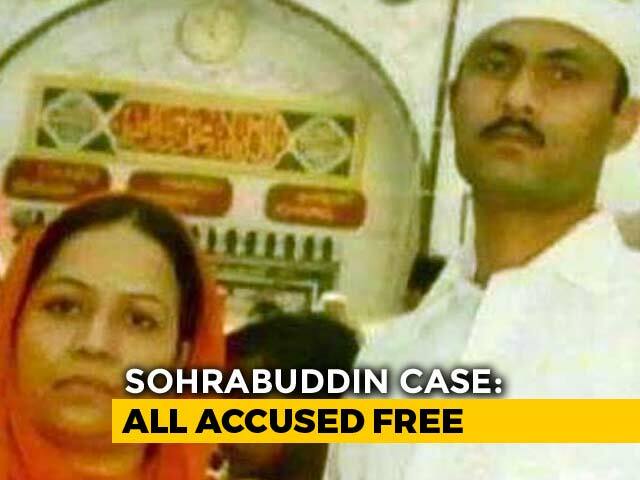 A day after all 22 accused in the encounter of gangster Sohrabuddin Sheikh, his wife and friend were acquitted by a court in Mumbai, Congress chief Rahul Gandhi has tweeted a list of seven people and said "No one killed them, they just died". 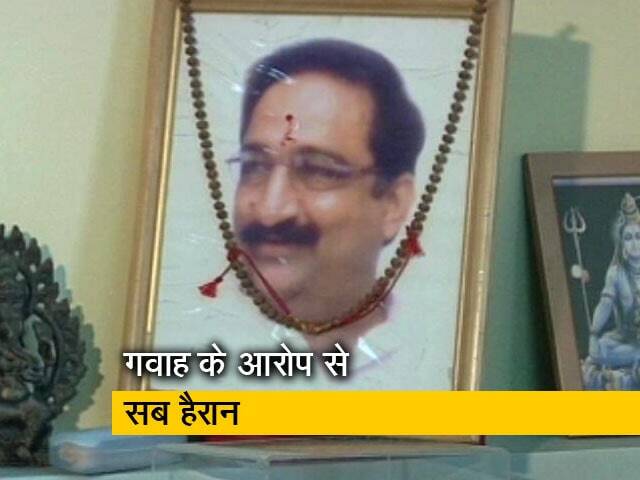 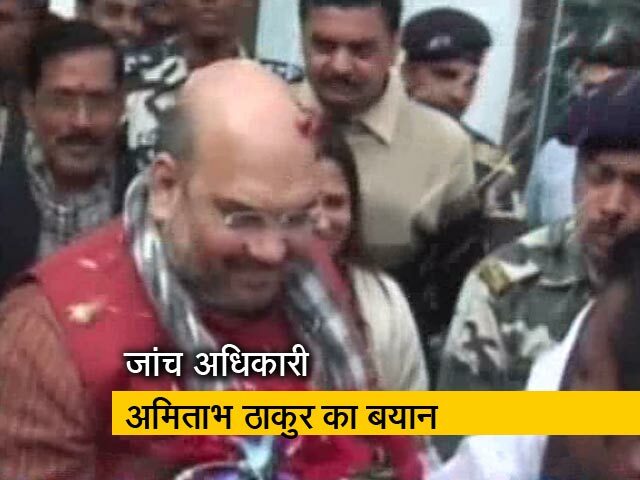 सोहराबुद्दीन मुठभेड़ से अमित शाह को आर्थिक, राजनीतिक फायदा! 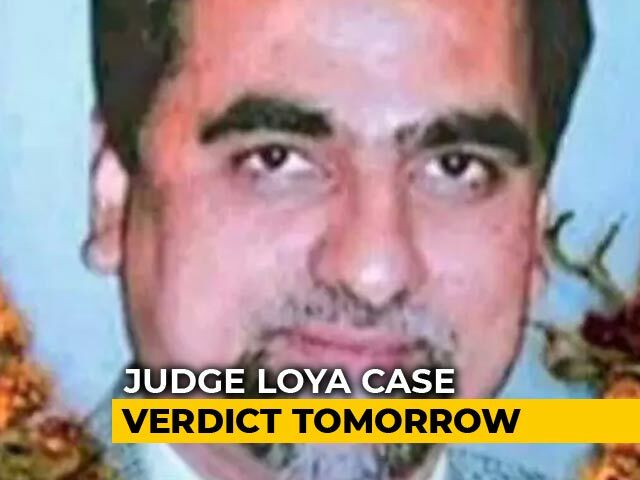 Supreme Court Dismisses Petitions: Is Death Of Judge Loya Still A Mystery? 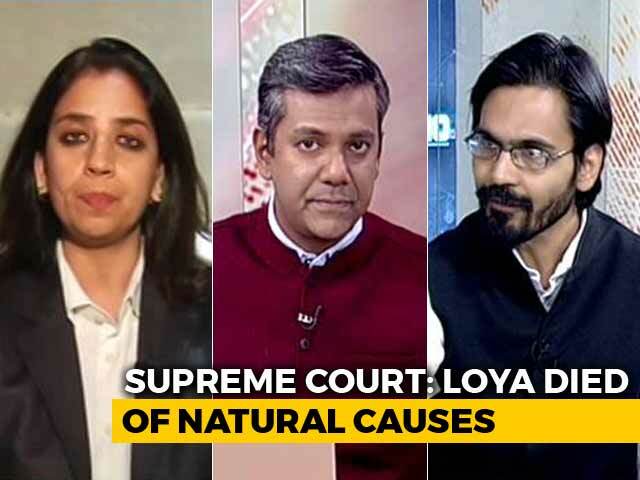 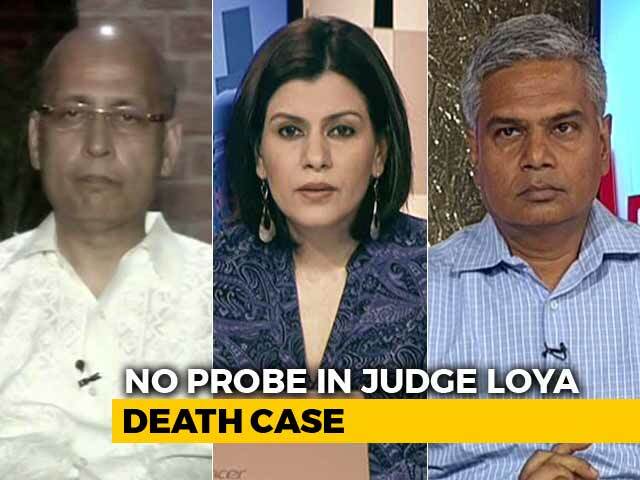 "No Probe In Judge Loya's Death": Is The Case Now Settled? 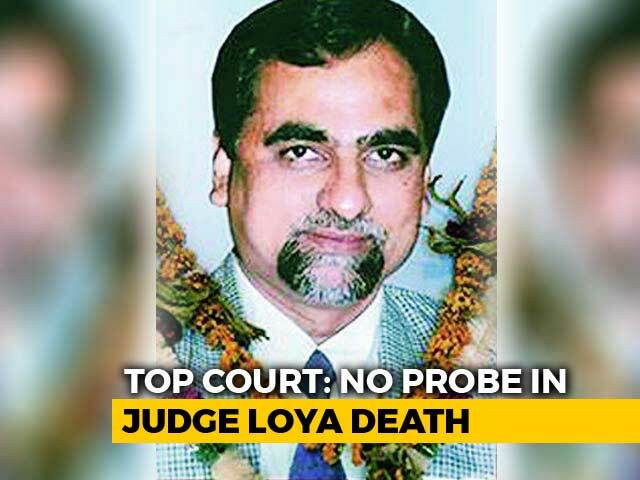 No Probe Into Judge Loya Death, Supreme Court Says Petitions "Scandalous"